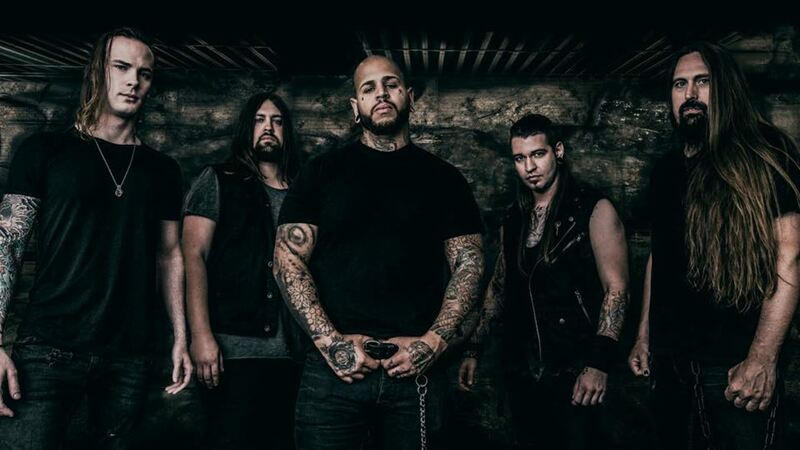 Westfield Massacre Premiere New Song "Love to Hate" From Upcoming New Album "Salvation"
Los Angeles metal outfit Westfield Massacre premiere a new song entitled "Love to Hate", taken from their upcoming new album "Salvation", which will be out in stores September 7 via Nerve Strike. Check out now "Love to Hate" below. 2 Comments on "Westfield Massacre Debut New Song 'Love to Hate'"
Tommys keeping busy with Bad wolves and these dudes.